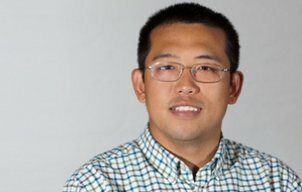 The American Society of Agricultural and Biological Engineers (ASABE) has named six young members to its class of 2019 "New Faces of ASABE – Professionals". 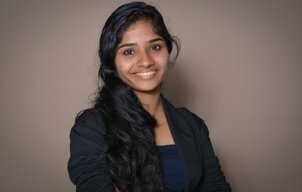 One of them is Femeena Pandara Valappil, Green Talent of 2014 and PhD student at Purdue University who develops decision-making tools useful in the food-energy-water nexus, particularly in water-resource availability and management. more: New Face of ASABE: Green Talent Femeena Pandara Valappil . Dyllon Randall, Green Talent in 2011, wins two awards at UNLEASH 2018 and also produces the first bio-brick from human urine. 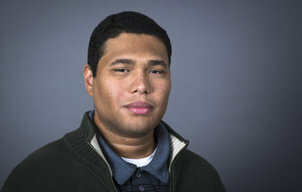 more: Green Talent Dyllon Randall and his latest achievements. 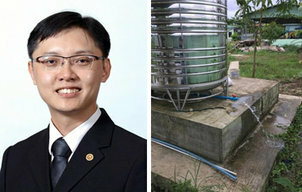 Dr Victor Sim (Green Talent 2011) has won the World Federation of Engineering Organizations 2018 Young Engineers Competition for his project on “Clean Water Access for Don Bosco School Hlaing Thar Yar, Myanmar”. The competition recognises young engineers below 35 years of age for leading projects that advance the United Nations Sustainable Development Goals. more: Green Talent Victor Sim sole winner of Global Sustainable Development Competition. The European Federation of Chemical Engineering has made official that Dr Jesús Esteban Seerano is winner of the 2018 Excellence Award in Chemical Reaction Engineering for his PhD thesis “Green processes for the production of glycerol carbonate and solketal”. This award is a recognition of the best PhD thesis in the period 2015-2017 in the field of Chemical Reaction Engineering. more: Green Talent Jesús Esteban Serrano wins Exellence Award. Dr Nihar Samal´s recent publication emphasizes on importance of coupling of the forest and watershed hydrology models, quantification of ecosystem services & environmental indicators, Climate and land cover impact analysis for the next 100 years. more: New research findings from the hydrology expert Dr Nihar Samal. 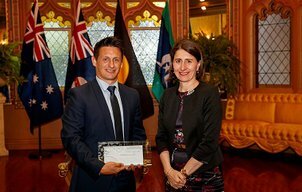 Dr Brett Hallam, from the School of Photovoltaic and Renewable Energy Engineering, won the award for Energy Innovation in New South Wales. His research is resulting in a significant increase in electrical output of solar panels which will lead to cheaper photovoltaic generated electricity. 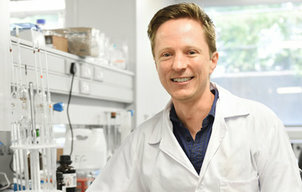 His focus is on developing techniques for manipulating the charge state of atomic hydrogen in silicon to neutralise performance-limiting defects in solar cells. more: Brett Hallam won a prestigious NSW Premier's Prize for Science and Engineering. James Moo achieves different awards after his official nomination as Green Talent 2016. 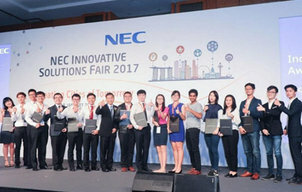 One of them was the 1st Runner-Up position for his entry on water-powered acetylene engine submitted under the competition category - Innovation by Inventors: Yet-To-Start. more: James Guo Sheng Moo latest achievements. 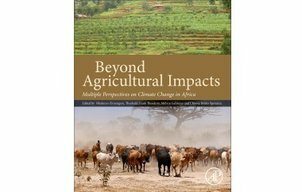 Green Talent Nkulumo Zinyengere publishes a book together with his supervisor and co-editor Prof. Ifejika Speranza at the University of Bonn during his three months Research Stay. 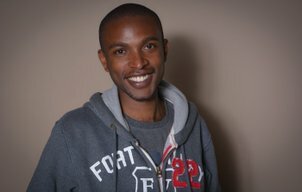 more: Green Talent Nkulumo publishes a book as a product of his Research Stay. 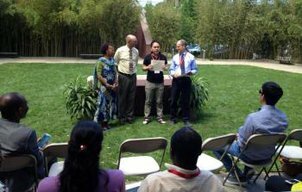 The International Coordinating Council of the Man and the Biosphere (MAB) Programme of UNESCO has named the recipients of the 2017 Young Scientists Awards and the Michel Batisse Award for Biosphere Reserve Management. The selection was announced during the MAB Council’s annual meeting in Paris, France (12 to 15 June). 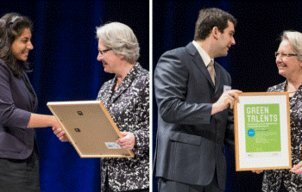 One of the winners is Dr Amirhosein Mosavi, Green Talent in 2015. more: Green Talent Dr Amirhosein Mosavi receives the UNESCO Young Scientists Award. Shougat Nazbin Khan, Green Talent in 2015, got featured on the world famous Forbes 2017 edition as one of the top Pioneer Asian Women under 30. more: Green Talent Shougat Nazbin Khan became Forbes under 30 Honoree 2017. 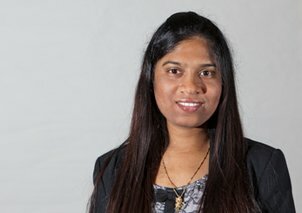 Sabaa Khan was appointed by Canada's Minister of Climate Change and Environment to serve on the Commission of Environmental Cooperation’s (CEC) Joint Public Advisory Committee (JPAC). The JPAC advises the CEC’s governing body which is composed of the highest-level environmental authorities from Canada, Mexico and the United States, on any matter within the scope of the North American Agreement on Environmental Cooperation. 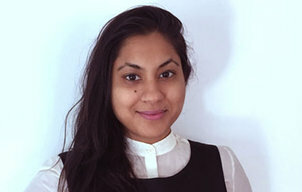 more: GT Awardee Sabaa Khan´s appointment to serve as JPAC member. 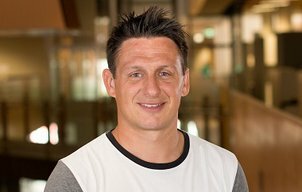 Brett Hallam, Green Talent in 2016, wins two awards. One of them is the Discovery Early Career Researcher Award (DECRA), the other one is the J. G. Russell Award. more: Green Talent Brett Hallam wins 2 awards. Darnel Harris, Green Talent in 2016, wants to spend Ontario $50,000 - 250,000 to fund a pilot about moving goods and people by cargo bikes, trikes or enclosed cargo cruisers in order to fight climate change through conservation and a low carbon economy. more: Support Green Talent Darnel Harris with voting for his project dealing with Cargo Bike Delivery. 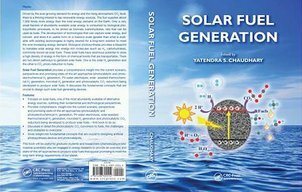 The book offers a complete overview of the promising approaches to solar fuel generation, including the direct pathways of solar H2 generation and CO2 photocatalytic reduction. Solar Fuel Generation is an invaluable tool for graduate students and researchers working in this field. 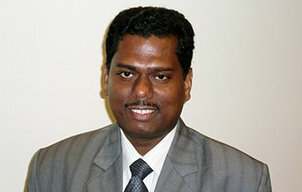 more: Green Talent Yatendra just published a book on Solar Fuel Generation. Emily Elhacham from Israel visited the Brandenburg University of Technology Cottbus–Senftenberg on 26 October 2016 in the scope of the international "Green Talents" competition hosted by the German Federal Ministry of Education and Research (BMBF). 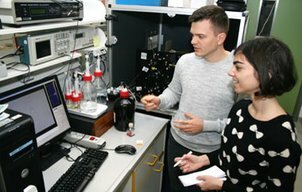 On the photo you can see Emily Elhacham with the doctoral candidate Vitali Scherbahn in the biotechnology laboratory building on the Senftenberg campus in front of the "Nanodetector" analytical apparatus. more: Green Talents Award Winner from Israel Visits the BTU Nanobiotechnology Research Group . 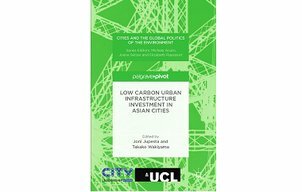 A book on “Low Carbon Urban Infrastructure Investment in Asian Cities” by Dr. Joni Jupesta, Head of Policy Research and Analytics Programme (PRAP) of ASEAN Center for Energy (ACE) and Ms Takako Wakiyama of the Climate and Energy Area and Green Economy Area, Institute for Global Environmental Strategies (IGES) has been released by Springer in July 2016. more: Another book of Green Talent Joni Jupesta just published. Tonni was given the Green Award 2015 from MCCC-AAET for outstanding contributions toward a low-carbon economy that will mitigate the adverse effects of climate change, to protect the environment, and to help realise a greener world for tomorrow. 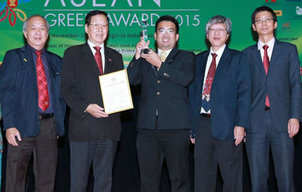 more: Green Talent Alumni won the ASEAN Green Award. 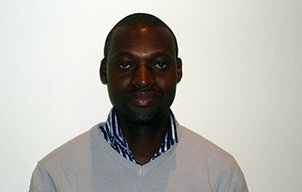 Kennedy Mbeva, together with Pieter Pauw, has written a paper that is based on the research he undertook during his Green Talents Research Stay at DIE between April and June 2015. The paper has just been published by the German Development Institute / Deutsches Institut für Entwicklungspolitik (DIE). more: Kennedy on self-differentiation of countries’ responsibilities. On the occasion of the Year of Science 2016 “City of the Future”, launched by the Federal Ministry of Education and Research (BMBF), the German Academic Exchange Service (DAAD) invites international scientists to learn more about research activities in the area of urban transition, mobility and logistics at German universities and research institutes. more: Tonni Kurniawan is one of the winners of the Science Tour 2016 . 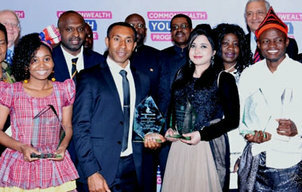 The awards recognise outstanding young people under the age of 30 from Commonwealth countries whose work has significantly contributed to local, national, regional and global development. Over 300 nominations were received this year. 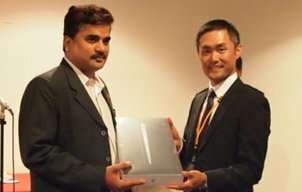 Shougat Khan was one of the winners.... more: Shougat Khan awarded the 2016 Commonwealth Youth Award for Asia. 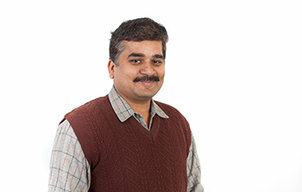 Dr. Rajeev Pratap Singh has been selected for the prestigious Water Advanced Research and Innovation (WARI) Fellowship Program supported by the Department of Science and Technology, Govt. of India, the University of Nebraska-Lincoln (UNL), the Daugherty Water for Food Institute (DWFI) and the Indo-US Science and Technology Forum (IUSSTF). more: Selected for the prestigious Water Advanced Research and Innovation (WARI) Fellowship Program . 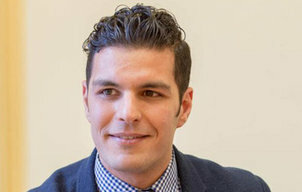 Burak Guzelturk – Green Talent 2014 and firm believer in the advantages of interdisciplinary research – wins Photonics21 Student Innovation Award. more: Further achievement of 2014´s Green Talent Burak Guzelturk. Bruno Monteferri and Alexandr Iscenco, both Green Talents from 2013, took up the opportunity to spend a three-month research stay at an institution of their choice, which brought both of them to the Institute of Ecological Economy Research in Berlin. more: Two Green Talents at the IÖW in Berlin. 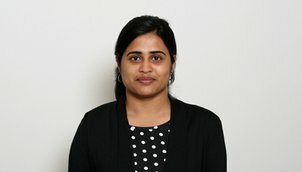 Dhanya Vijayan, Green Talent 2012 from India wins the prestigious ‘German Chancellor Fellowship for Young Leaders’ from the Alexander von Humboldt Foundation. more: Third Green Talent to win German Chancellor Fellowship. The CURIOS initiative was started by two Green Talents and aims at becoming a global movement with an international community of young changemakers engaged in conserving the natural and archaeological heritage of the world. more: How CURIOS are you?. Learn more about Dr. Joni Jupesta’s latest affiliations and publications. 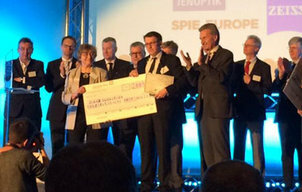 more: Further achievements of Joni Jupesta. Biomass to fuel programmes are under research and development worldwide. The principles for biorefinery design, however, are still in their infancy. Together with others, two of our Green Talents have now published a review that combines thermodynamic, metabolic, and sustainability analyses for a biorefinery design. more: Two Green Talents publish review on distributed macroalgal biorefineries. 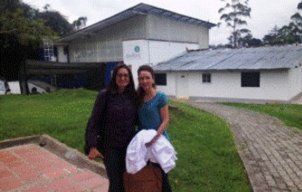 Through her Green Talents research stay Sandra Zapata, Colombian winner of 2011, was able to establish a cooperation between her company and the University of Hohenheim. more: Sustainable Collaboration. After Alexander Gusev, the Green Talents programme has generated a second German Chancellor Fellowship holder: Guan Ting from China. We warmly congratulate both of them and are pleased to welcome them back to Germany. more: Gusev and Guan win prestigious German Chancellor Fellowship. 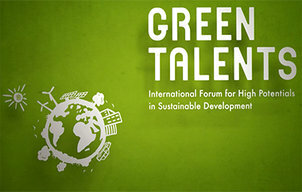 Accompany the 25 Green Talents 2013 on their journey through Germany. more: Video 2013. 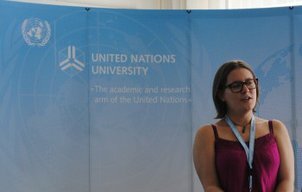 We met Sarah when she participated in a training school on field research methods in environmentally-induced migration, organized by UNU-EHS and COST Action last week. more: Green Talent 2012, Sarah Nash, visits Bonn for training. 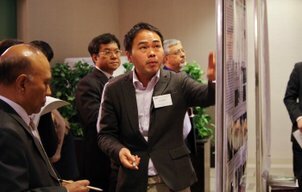 Dr. Aung Ko Ko Kyaw and his research group successfully optimised inverted structure small-molecule solar cells. more: Green Talent breaking world record. 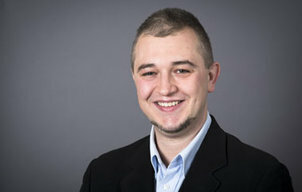 Southafrican Green Talents, Dr. Owen Horwood and Raymond Siebrits, hold presentations at renowned conference taking place from May 21-24 in Bonn, Germany. 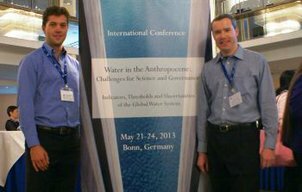 more: Two Green Talents Alumni participate in the GWSP Water conference in Bonn. Following the Fukushima disaster, Germany’s announcement that it would shutter all of its nuclear facilities by 2022 has had significant ripple effects. Reactions across Europe and around the world have been highly contentious. 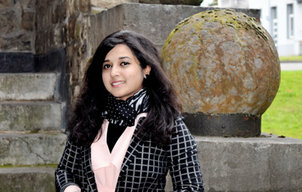 more: Green Talent 2012, Komalirani Yenneti, publishes in RELP special issue. 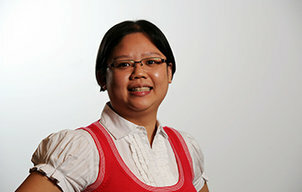 Green Talent 2010, Dr. Bee Ting Low, publishes paper together with colleague from the Forschungszentrum Jülich. more: Research stay leads to further collaboration. Chinese Green Talents awardee 2012 Dr. Yuan Li, research scientist at Wake Forest University, USA, publishes book. 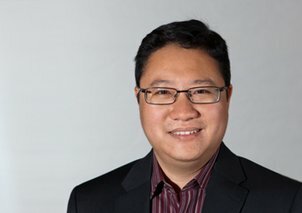 more: Dr. Yuan Li publishes book. 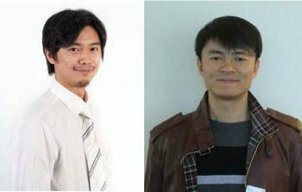 Two of our Chinese awardees published a paper in cooperation with the University of Applied Sciences Trier, Germany. more: Two Green Talents publish paper on climate change and environmental effects of wind-power. The Green Talents' involvement in the ProSPER.Net programme. more: Green Talents at ProSPER.Net 2012. 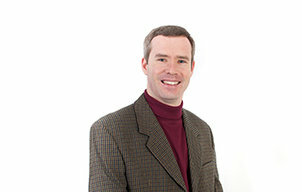 2011 Green Talents awardee Dr. Owen Horwood spends two-month research stay at oldest university of Germany. more: Green Talents Research Stay. 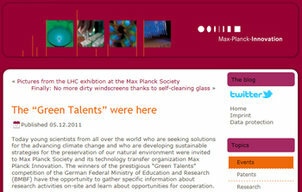 Article about Green Talents Awardees 2011 visiting Max Planck Innovation in Munich. more: The “Green Talents” were here. The 17th United Nations Climate Change Conference (COP17) took place from November 28 to December 9, 2011, in Durban, South Africa. "Green Talent" Aluwani Nemukula, winner of the international Green Talents Competition 2009 participated as "Youth Ambassador for Climate Change" at COP 17. The "Youth Ambassador" initiative was driven by the South African eThekwini Environmental Planning and Climate Protection Department and was aimed at encouraging climate change leadership amongst youth. 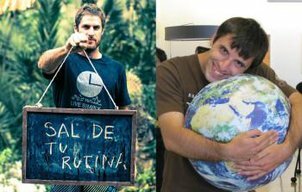 more: Green Talent selected "Youth Ambassador for Climate Change" for the United Nations Climate Conference 2011 in Durban.